I halved my original recipe because it makes a ton. This halved version made 16 huge cinnamon rolls filling both a 9x13 and an 8x8 inch dish. 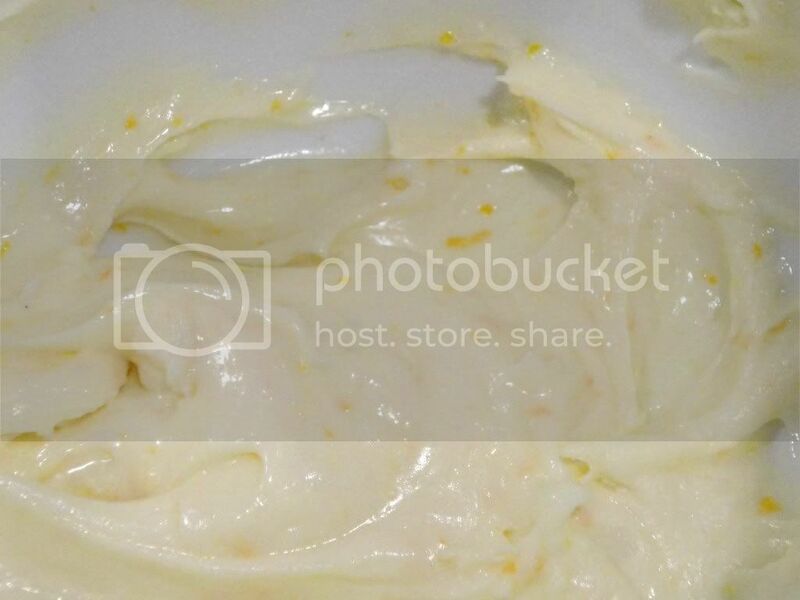 Combine the ingredients above in your mixing bowl and let proof for approx. 15 minutes until puffy. -I then switched to a kneading hook on my KitchenAid before adding the flour. Add flour a cup at a time until the dough sticks together forming a ball and no longer sticks to the bowl. Don't add too much flour or your rolls will be tough instead of fluffy. I'm sorry I didn't keep track as a added, but I think it was somewhere around 4 cups, but I could be off. -Cover bowl with tea towel or greased plastic wrap and let rise in a warm place until dough has doubled in size. 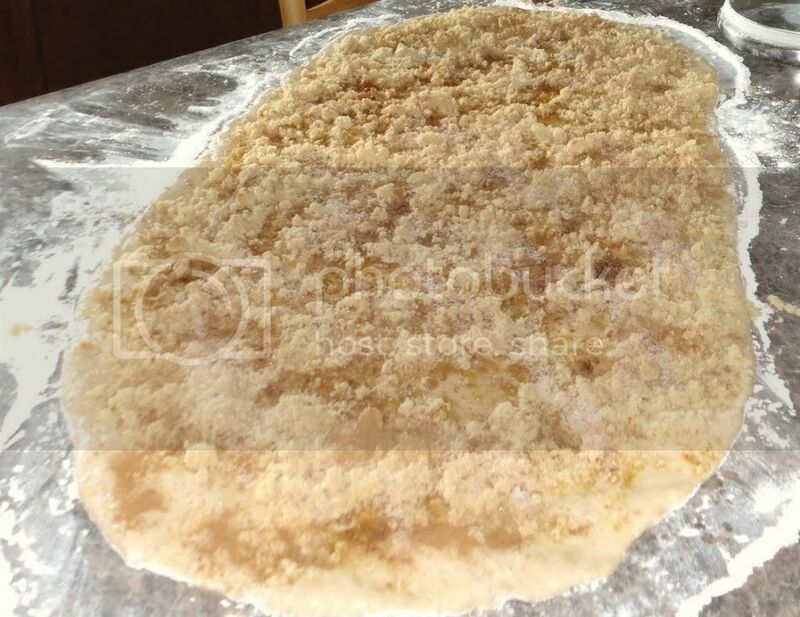 -When dough has doubled, flour your surface, and place dough in center. Knead 4-5 times, and roll out into a long rectangle. -Roll up into a long roll. Cut into 16 rolls, about 2 inches thick. -Bake in 350 degree oven for 20-30 minutes until lightly browned and no longer doughy. With electric beaters, mix 2 1/2 T cream cheese, 2-4 cups powdered sugar, 1-2 tsp. orange juice, and grated peel of one orange. Mix until smooth. I give ranges on each of these because I just added a bit at a time to taste. It's even better the next day because the orange peel gets more infused into the frosting- DELISH! 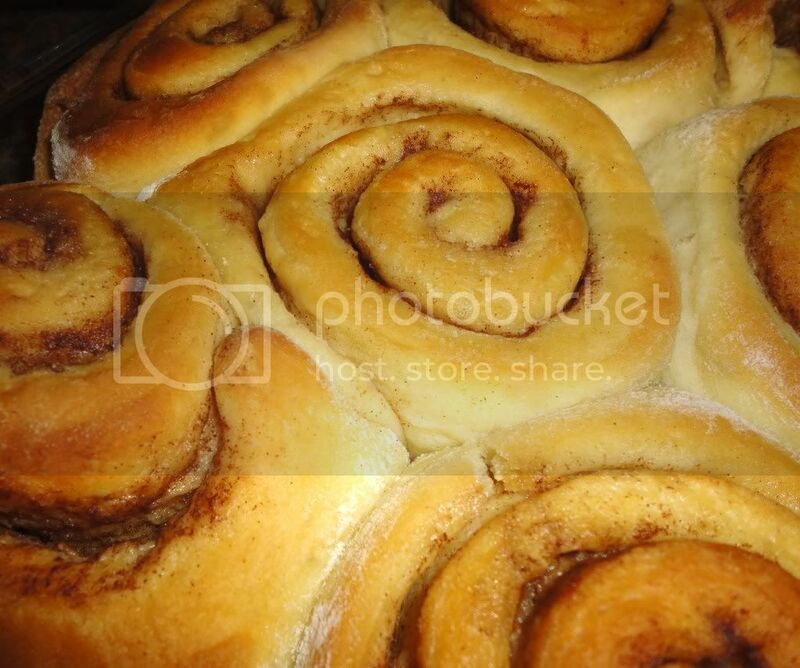 Now slather that frosting on your warm cinnamon roll and savor or devour each delicious bite! There is nothing better than cinnamon rolls. I could OD on them. Yours look fabulous!!! I love the idea of putting a little orange juice in the mix! thanks for sharing!!! I am so excited to try these!